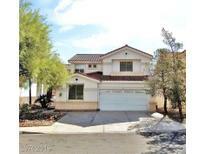 Below you can view all the homes for sale in the Caparani subdivision located in Henderson Nevada. 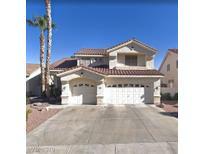 Listings in Caparani are updated daily from data we receive from the Las Vegas multiple listing service. To learn more about any of these homes or to receive custom notifications when a new property is listed for sale in Caparani, give us a call at 702-323-5903. Welcome To This Grand Property*very Open And Inviting With High Vaulted Ceilings*formal Dining Room*separate Family Room With Cozy Fireplace Overlooking The Back Yard And Pool*eat-in Kitchen*large Upstairs Loft And Two Additional Bedrooms To Add To All That The Property Has To Offer*great Potential* MLS#2088451. Alajajian Properties. 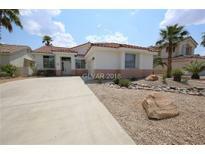 Gorgeous Master W/ Balcony & Lovely Bath W/ Large Gorgeous Tiled Tub & Walk In Shower, Plus Walk In Closet. Plus Enjoy The Sparkling Pool! MLS#2083148. Turn Key Property Solutions. 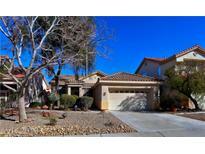 Close to the 215, green valley ranch and the district shopping center. MLS#2071802. TR Realty. 1-year home warranty plan provided. Priced right and move-in ready. MLS#2039169. Realtech Realty. Great Home with Downstairs Master Bedroom, Pool + Bonus Room in Legacy Area of Green Valley MLS#1845254. GK Properties.